We are a group of students who share a passion for electronics. Open shop is every weekday from 5-7pm in JEC 3118! Have a project idea? Want to join an existing project? Interested in research? [EHC] Officer Election 2016! Vote Now! [EHC] Silicon Chef This Saturday!  Copyright © 2010-2018 RPI Embedded Hardware Club.